The Warren Athletic Department is proud to announce the first two spring sport Athletes of the Week: Christian Crosbie (Boys’ Tennis) and David Gutierrez (Boys’ Golf). These remarkable young men both excel in the classroom and in their respective sports. Both students are competing at a high level while also challenging themselves in the most rigorous honors and AP courses. Crosbie is nearing the end of his senior year. He is currently ranked 6th in the graduating class of 2019, and he is wrapping up his third season on the Varsity Tennis Team. Gutierrez is well underway in his junior season with the Varsity Golf Team, and he is leading his team to a dominant season thus far. David Gutierrez has been playing golf “ever since [he] was able to hold a club.” He chose to play golf in high school, giving up other sports (baseball and soccer) in order to focus on his golf game. There is a sense of hardship in golf that always keeps him coming back eager to improve. Gutierrez began taking the game seriously at around the age of 12, and that passion has only intensified since entering into high school. He was initially nervous when he began high school competition, but now he has become a leader on the team–taking pride in teaching the freshmen who may be experiencing the same apprehension that he once felt. He has an unparalleled commitment to the sport, vowing to himself to never take a day off. 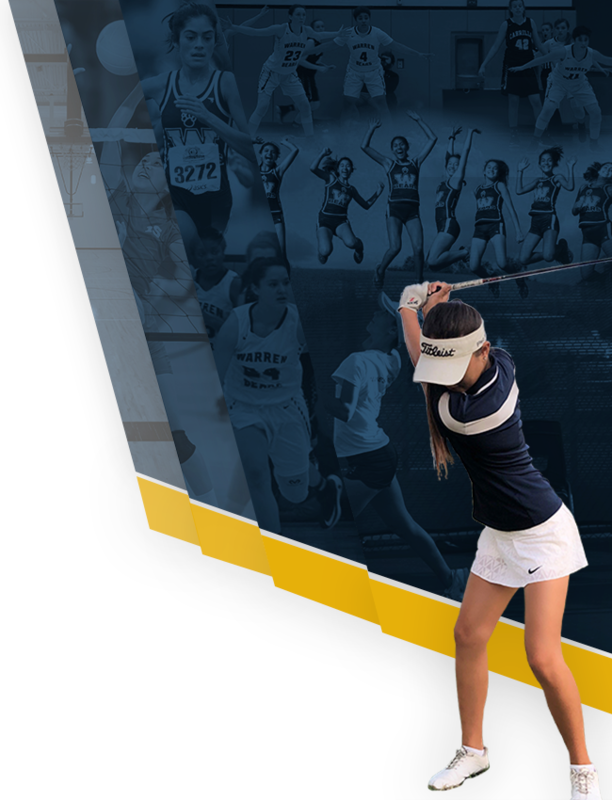 Gutierrez has experienced tremendous success in high school golf. One of his greatest triumphs was his tournament at the early part of the season in which he finished 3rd in his flight. He is currently helping the team earn a 2-0 start in league. He believes that the team is looking good this season, and he has high aspirations for the unit. Gutierrez is also boasting his best season thus far, shooting 1 over or even every round. He aims to keep his game consistent. He also wants to serve as a leader and role model for his teammates, taking pride in leading by example. 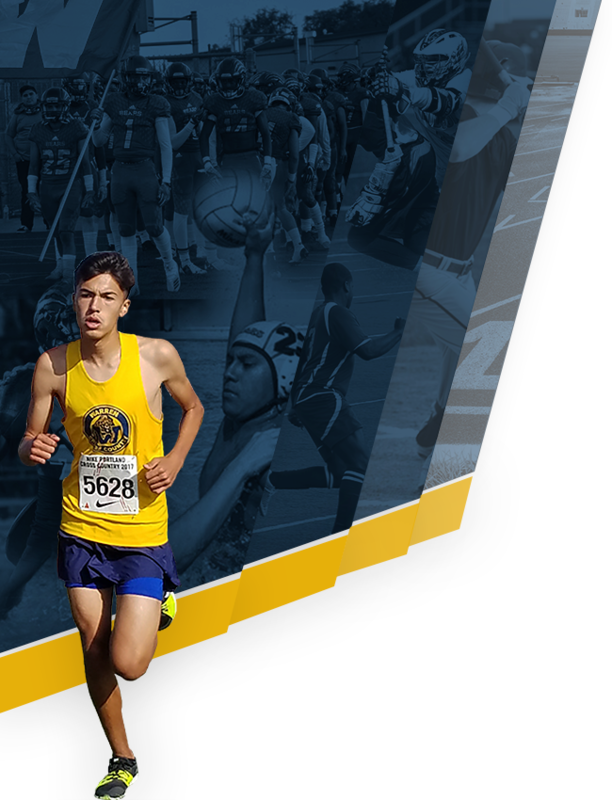 Gutierrez was the individual league champion as a sophomore, a feat he hopes to accomplish again this season. He remembers every detail of every game, such as the 30-ft put he sank to secure the birdie in the final round and the last hole of league championships! The roar he heard from the crowd in that moment leaves an indelible impression on his mind because the reward was so worth all of the effort that preceded it. Prior to the season starting, Gutierrez finished 1st place in a tournament with a 32-competitor field. This finish gave him the confidence boost he needed going into season. Now with that confidence, he carries lofty goals. He looks forward to taking another league championship. He wants to secure the title of team MVP. He hopes to shoot as low as possible, and he expects the same for his senior season. Beyond the game, he intends to be a leader for the underclassmen. He will try to be the best version of himself and make a name for himself so that he can give himself the best opportunity to play in college and beyond. These impressive goals necessitate an immense amount of dedication and discipline. One of the biggest obstacles Gutierrez faces in his sport is mentally balancing the demands and rigor of academics and athletics. He has to maintain his priorities and manage his time. Golf is a mental game, so he has to be committed to not being stubborn and opening himself up to the advice and suggestions from the experts. As he moves toward the latter half of this season, he reminisces about this particular team. He will miss this group of guys because they are a particularly fun team. This season, he has truly looked forward to the opportunity to help the freshmen progress. He is going to miss working with those underclassmen. When it’s all said and done, he will miss the atmosphere of high school golf. “It was something [he] felt compelled to do and make something out of it–set [himself] up for the future.” He loves being an integral part of the Warren Golf Team. Gutierrez relishes the opportunity to feel important and to feel needed. He knows that he is in a position to capture colleges’ attention, so he wants to dedicate himself to performing well at the highest possible level. Gutierrez knows that if he can excel, then he will also serve as a leader for those around him. He takes pride in representing the Bears, and he feels that he is the most qualified to do so. As he thinks about the future Bears, he offers some critical advice: “Keep communicating with one another. Act like a team because everyone matters. Treat one another with that exact mindset.” He also passes along the knowledge that the more experience you get, the better you get. “Celebrate progress and improvement! Every shot matters; every shot is an opportunity to better yourself.” Considering golf is such a mental game, he also advises younger players to stay resilient and never give up. Gutierrez is very grateful for what he’s been given. He is especially thankful for those who are close to him–specifically his family and friends–for their sacrifices on behalf of his golf game. He looks forward to making it worthwhile for all of those who have invested so much time, energy, effort, and resources into his game’s development. He hopes to gain eventual success, not only for himself but as a show of gratitude to those around him. To the rest of his teammates and classmates, he wants to make sure one message resounds, “Golf is a sport! It takes a lot of effort.” The effort that Gutierrez is putting in right now proves that he is willing to do what it takes to become successful in the game he loves. He will stop at nothing to prove all of the doubters and naysayers that he can make a name for himself in this sport. Again, congratulations to Christian Crosbie and David Gutierrez on being named the Athletes of the Week. Best of luck in the latter half of the season!